The school's programing includes participation in the experiential education program for students in grades 4-12. With the wide variety of geography available, excursions are planned yearly to provide each class with an intimate encounter with mountain, island, seashore, desert, or river environments and to include opportunities for service, community-building, and to connect the curriculum of the classroom to the world beyond our gates. We recognize that in order to educate students both intellectually and emotionally, the school must explore those areas of learning that stimulate the processes of self-discovery. educational experiences will be greatly enriched and personalized in an experiential context. 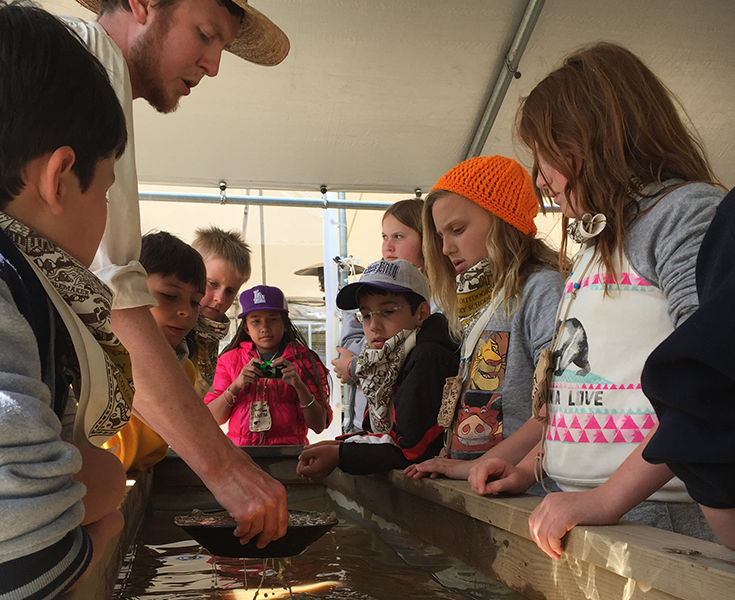 Students engage in hands-on experiences that help them walk in the footsteps of the forty-niners and develop a sense of responsibility for the environment. Students venture into the San Jacinto Mountains to study astronomy, space exploration, and the natural world. Students participate in activities designed to build class unity and allow moments of reflection as they finish their last year in the elementary. 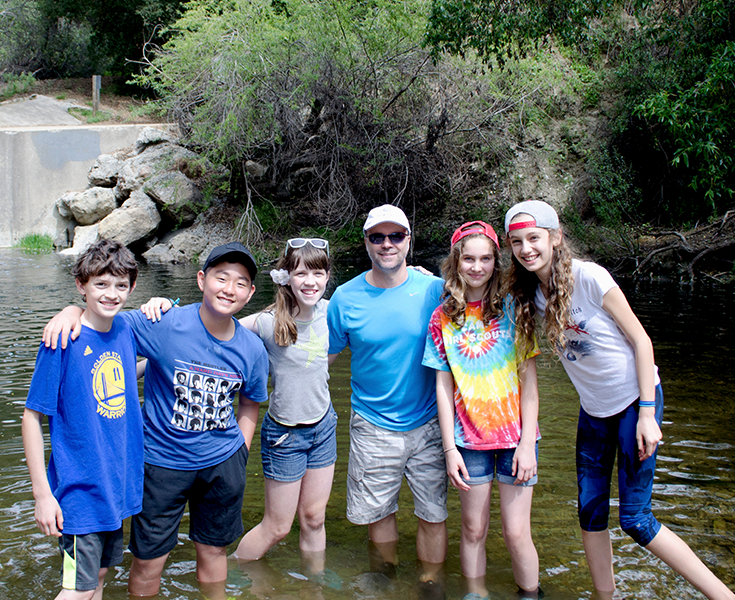 Students learn skills to participate in a simulated search and rescue operation, enjoy a high ropes course, build a group structure, and hike the hills of Malibu to search for fossils. In San Francisco, students will tour Stanford University, ride on cable cars, visit 4 museums, tour Alcatraz, and enjoy strolling Pier 39. Retreat held at Angeles Crest Camp in Palmdale provides students a vital opportunity to: 1) get to know each other and bond as a class; 2) participate in comprehensive high school orientation workshops and presentations; 3) experience the outdoors through hiking, archery, swimming and a challenging ropes course and climbing walls; and 4) become familiar with the high school administration, teachers, advisors, and senior counselors. 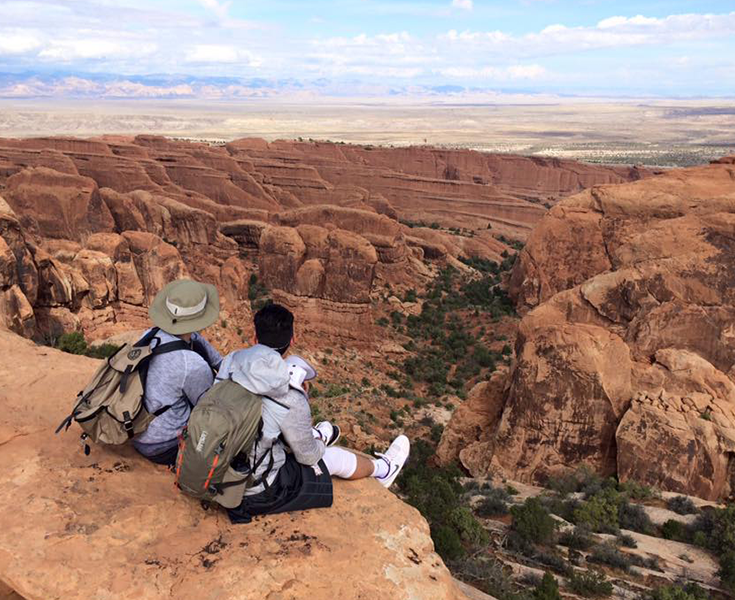 The highlights of this trip are desert ecology, rock climbing, hiking, a service project, and group dynamics, all of which provide students with the opportunity to explore and to study this unique high desert environment. The highlights of this program include rafting on the Colorado River, hiking, mountain biking, rock climbing, and group dynamics. Seniors are given a week early in the fall term to either plan off-campus interviews and visits to colleges or remain on campus. Workshops on application writing, interview practice, financial aid, etc. are offered throughout the week.